Stratton Exteriors’ roofing contractors in Nashville offers superior craftsmanship for all roofing work using highly trained and GAF-certified contractors. Our Nashville roofing contractors are certified to install GAF/ELK, Certainteed, Genflex, SOPREMA and many others. We have the capabilities to install not only shingle products but also metal roofs and many different flat roofing systems. We offer a 2-year workmanship warranty on all roofing installations. We regularly install durable standing seam, ribbed panel, and v-groove metal roofs. 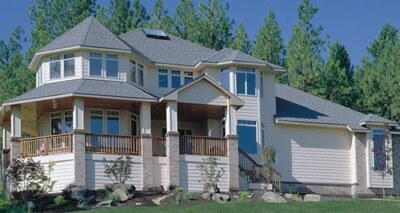 We also install three-tab 25-year shingles and 30-year architectural shingles. We guarantee that each of our roofing jobs starts with a great foundation. We do a full tear-off and subroof and decking inspection to see if it anything needs to be replaced. Then, we install a felt underlayment appropriate to weight and roofing material you’ve selected. We carefully work around vents, pipe jacks, and flashing. 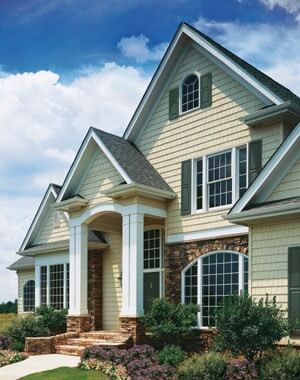 When you’re considering replacing your roof, be sure to think about siding, gutters, and soffit, trim and fascia as well! Call us at (615) 750-2148 for an estimate.